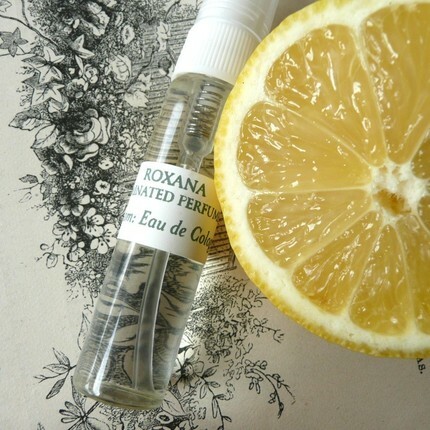 Grosgrain: Roxana Illuminated Perfume $30 Gift Certificate Winner!! Roxana Illuminated Perfume $30 Gift Certificate Winner!! The lucky winner of the Roxana Illuminated Perfume $30 Gift Certificate Guest Giveaway is Andrea H of "Moody Mama Says".